Mowing on a slope is a dangerous but often necessary part of the job. The loss of traction and stability adds a level of risk for the operator as well as extra strain on the machine. While safety should always be a top priority when operating a mower, extra precautions should be taken when mowing on a slope. When purchasing a mower that will be used to mow slopes, look for one that provides the option of added traction. If the mower is wheeled, a differential locking option can provide the added traction. A mower with tracks also will provide extra traction. If you are using a riding mower to mow a slope, choose one with a low profile that will hug the slopes and be less likely to tip over. Even with these precautions, be sure to assess a lawn’s condition before mowing a slope. A mower can lose traction on wet or extremely dry grass. 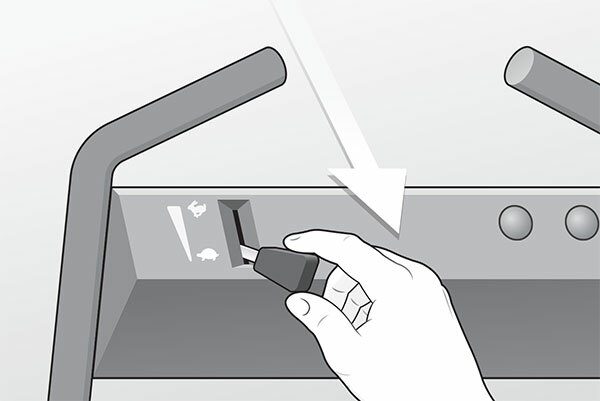 Read the operator’s manual that comes with your mower for tips and guidelines on best mowing practices. 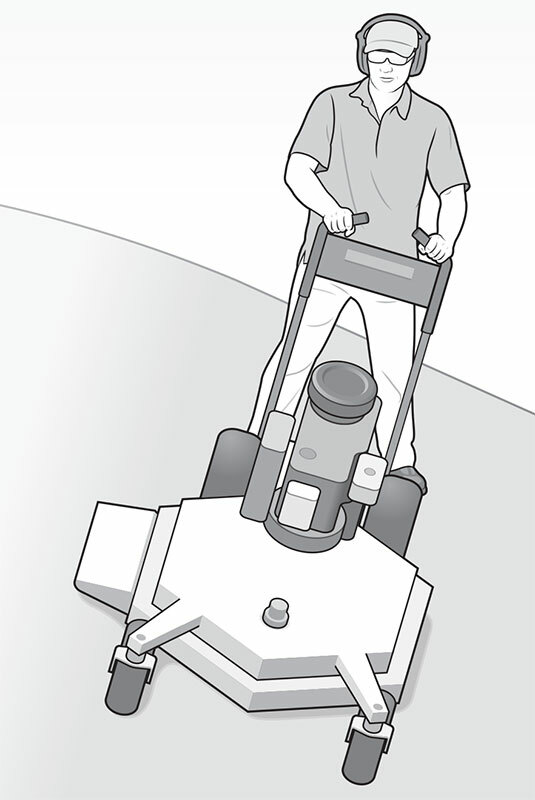 The manual will indicate what grade of slope the mower can handle and provide instructions for how to best operate the machine on a hill. Regardless of the machine’s abilities, stop mowing a sloped area if you begin to feel unsafe. It’s better to leave an area uncut than risk harming yourself or your machine. The following steps will help you safely mow a slope using a walk-behind mower. When using a walk-behind mower, cut back and forth across the hill, instead of up and down. 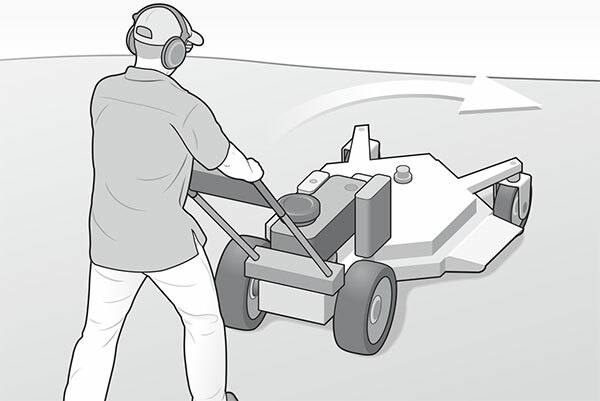 This helps prevent the mower from rolling over when going uphill or getting away from you when going downhill. If possible, avoid turning on a hill. If turns can’t be avoided, turn the mower as it moves uphill. Take it slow when mowing on a slope. A slower speed will give you more time to identify and avoid obstacles or holes, and it will make it easier to keep control of the mower. To download this page from the magazine, click here.